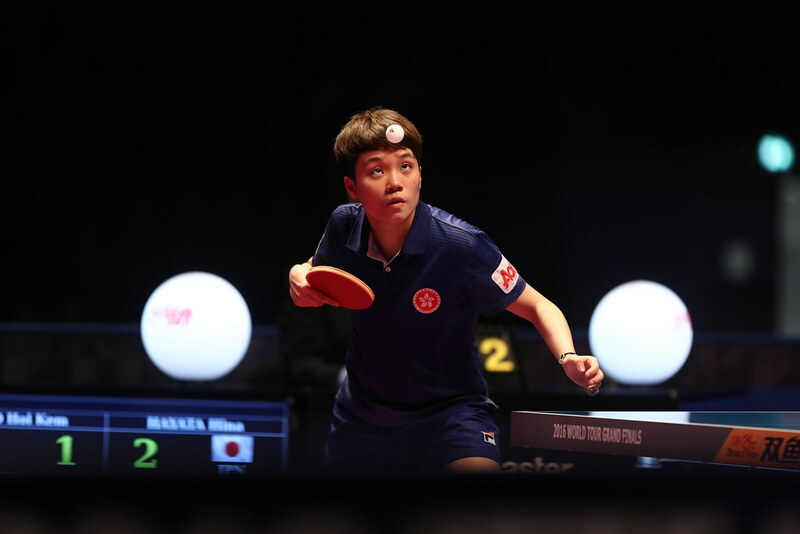 Korea’s Park Ganghyeon and Japan’s Saki Shibata emerged as the winners of the respective Under 21 Men’s Singles and Under 21 Women’s Singles events at the Seamaster 2017 ITTF World Tour Platinum Australia Open in Gold Coast on Monday 3rd July. Both seized the opportunity presented as the top seeds in each event fell at the semi-final stage. In all Korean semi-finals, in the Under 21 Men’s Singles event, Lim Jonghoon, the top seed and winner earlier this year in both Tokyo and on home soil in Incheon, was beaten by Kim Minhyeok, the no.4 seed (6-11, 11-9, 12-10, 11-7). Similarly, in the penultimate round of the Under 21 Women’s Singles event, Choi Hyojoo, the top seed and also from Korea bid farewell; she was beaten by Maki Shiomi, the no.3 seed (11-4, 14-12, 8-11, 11-5). Thus in both finals compatriots met. Park Ganghyeon, the no.3 seed, after having accounted for Cho Seungmin, the no.2 seed, in the penultimate round (11-9, 12-10, 9-11, 8-11, 11-3) overcame Kim Minhyeok to claim the title (11-5, 7-11, 7-11, 11-4, 11-8). Meanwhile, Saki Sibata who, at the semi-final stage, had ended the progress of Singapore’s Lin Ye, the no.5 seed (2-11, 12-10, 11-8, 12-10), beat Maki Shiomi in four games (11-9, 11-8, 10-12, 11-2) to claim the top prize. Notably for both players it was their second such success on the ITTF World Tour. Last year, Park Ganghyeon had been beaten in the final of the Under 21 Men’s Singles event in Belarus, losing to Cho Seungmin but later had won in Austria when overcoming Frenchman, Enzo Angles to claim the top prize. A third final for Park Ganghyeon, for Saki Shibata it was her fifth appearance in an Under 21 Women’s Singles deciding contest. 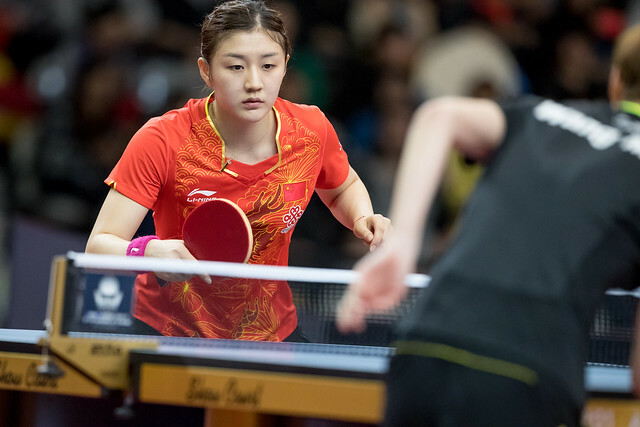 In 2016 she won in Bulgaria when beating colleague Miyu Kato in the final but in both Belarus and the Czech Republic had experienced defeats against Korean opponents. In the Belarus final she had been beaten by Jung Yumi, in the Czech Republic by Yoon Hyobin. Similarly, earlier this year, she had experienced defeat in the title decider when facing colleague Minami Ando in Korea; in Gold Coast it was better news, the top step of the podium, another trophy and a special trophy. Winners of all events receive an award in the shape of a boomerang.